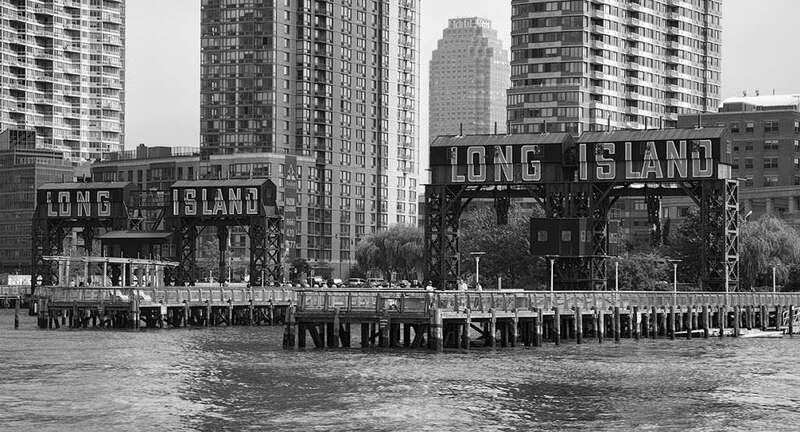 Long Island City Ferry Stop is a business providing services in the field of Transit station, . 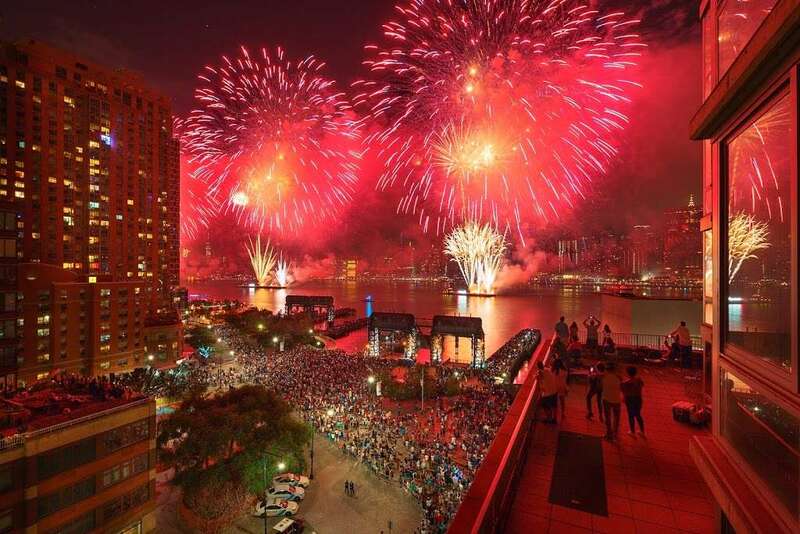 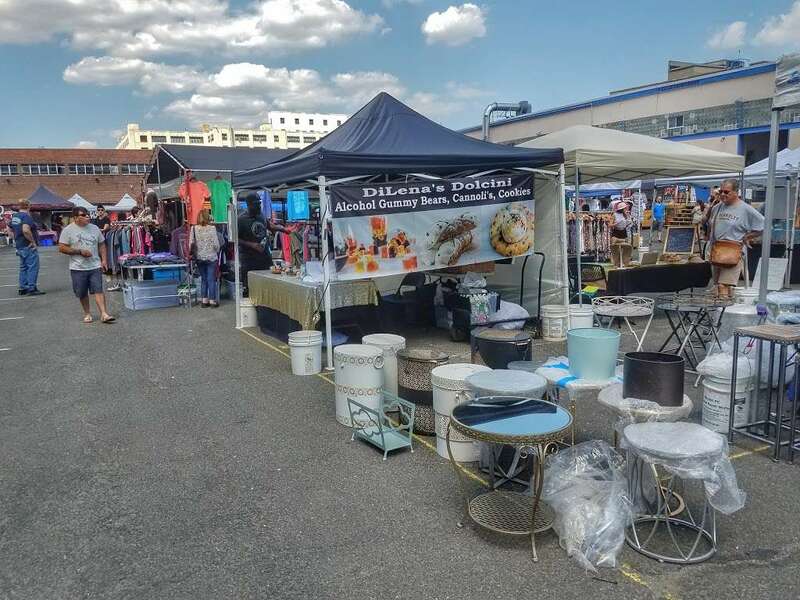 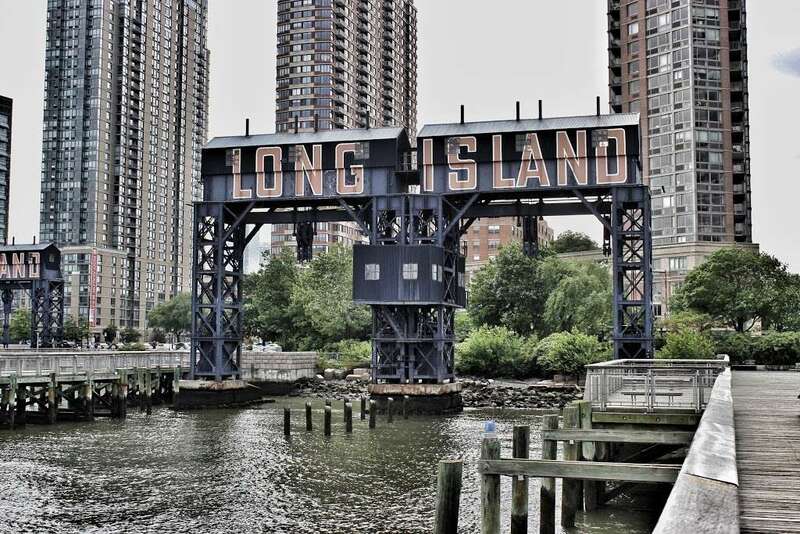 The business is located in Center Blvd & 46th Ave, Long Island City, NY 10044, USA. 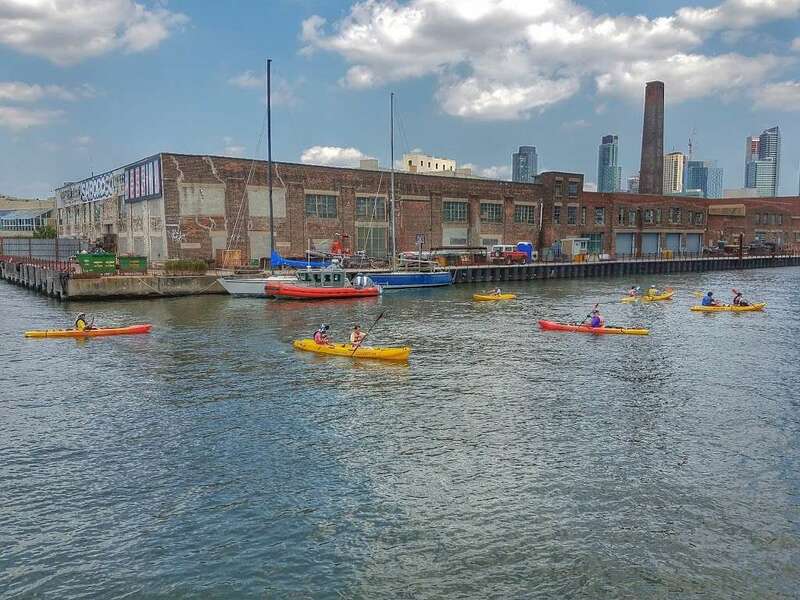 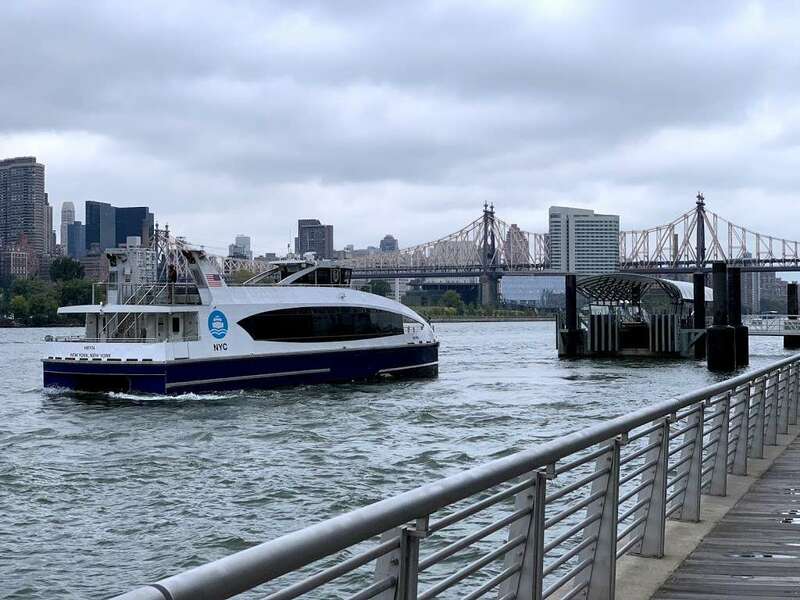 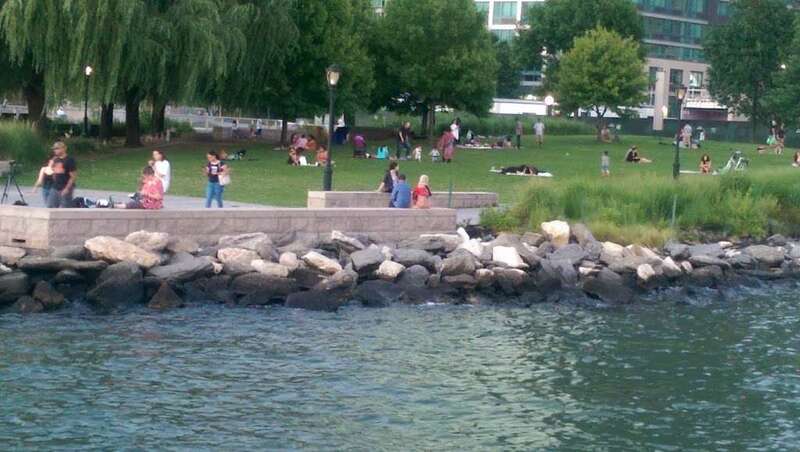 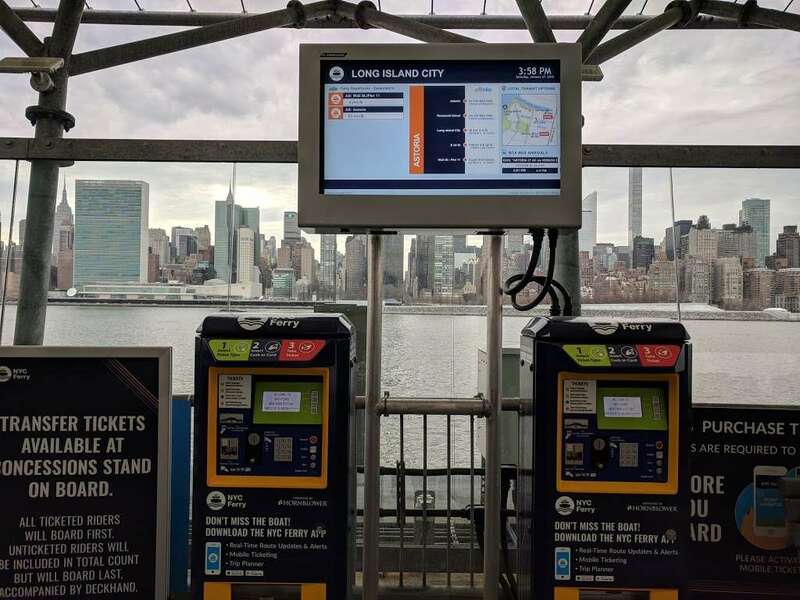 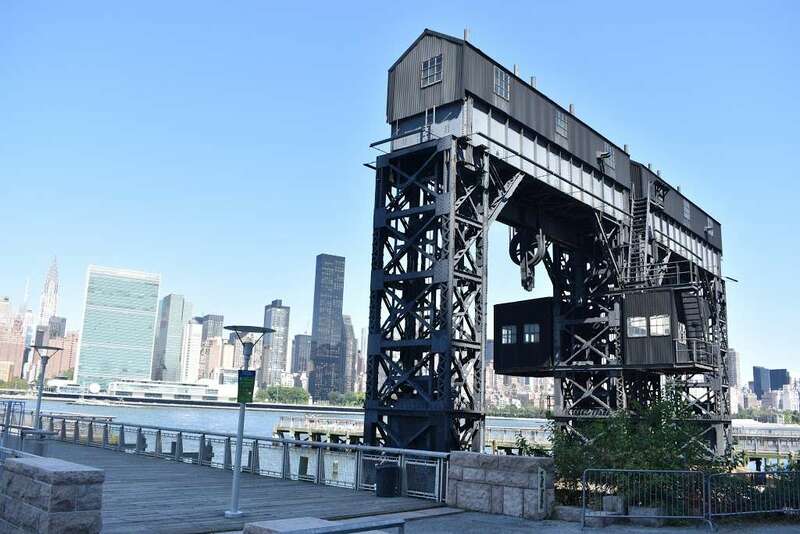 Long Island City Ferry Stop is located in New York County of New York state. .
You can review this Business and help others by leaving a comment. 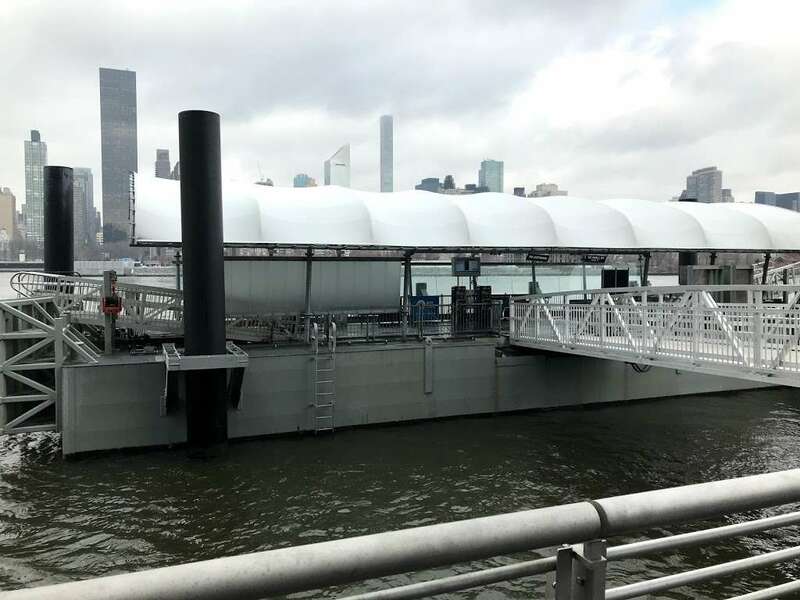 If you want to share your thoughts about Long Island City Ferry Stop, use the form below and your opinion, advice or comment will appear in this space.